My name is Erich Rohloff and I am the owner of Brick by Brick Inspections, Inc. For fastest service, call or text me at 708-261-4467 . I was born and raised in the western suburbs of Chicago where I still reside today. I have worked in the real estate and property management industry since 1998. I actively own and manage several rental properties in the Chicago area. 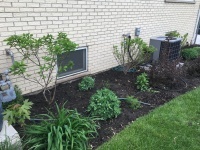 I am always working on new projects and working with professionals to learn more about general construction, electrical, plumbing and HVAC. 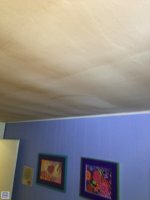 I have completed several renovations throughout the last 15+ years. I have a keen eye for detail and I am here to provide you with peace of mind when it comes to making what is possibly the largest purchase of a lifetime. Whether its just checking out your new property before you buy or sell or if you just want to learn more about how to maintain your home, I am here to answer your questions. You can always contact me call before, during or after your inspection with questions. I am and Internachi Certified Professional Home Inspector. This means that I belong to the world’s largest home inspector association. As such, I have received the best training to make me the best home inspector possible. 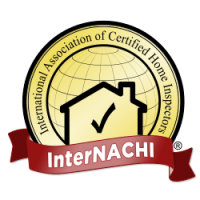 InterNACHI requires more hours of home inspection related training, has a strict Standards of Practice , and a complete Code of Ethics .